True magic means for me adding some festive touches to home which make the days all more cheery and memorable all winter long. 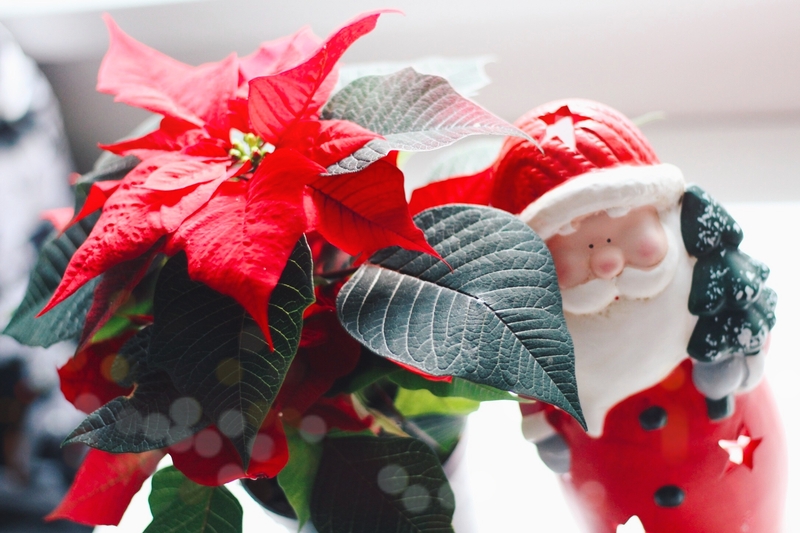 Poinsettias still my one most favorite Christmas flowers. For many years now this cheery plant has been brightening up my home. 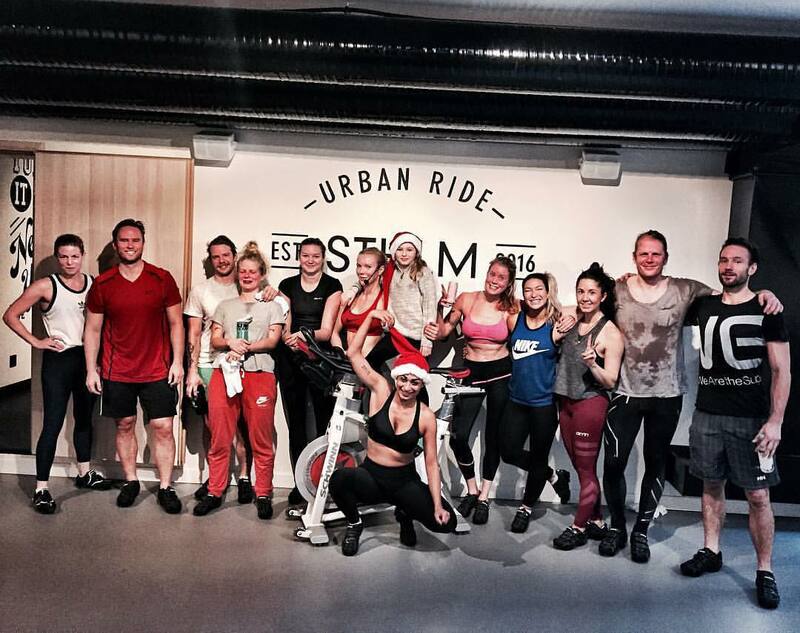 My day started with a Christmas ride at Urban Ride in Stockholm, then I went with my boyfriend to get a big Xmas brunch at Urban Deli in Södermalm, and we bought some food. Now our home is full of yummy food for my tummy. 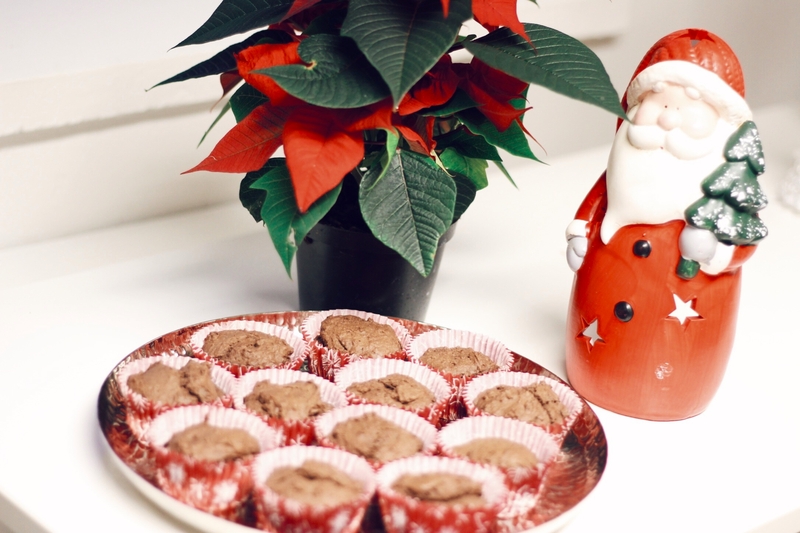 Back to home, I wanted to try baking and have a healthy little Christmas. 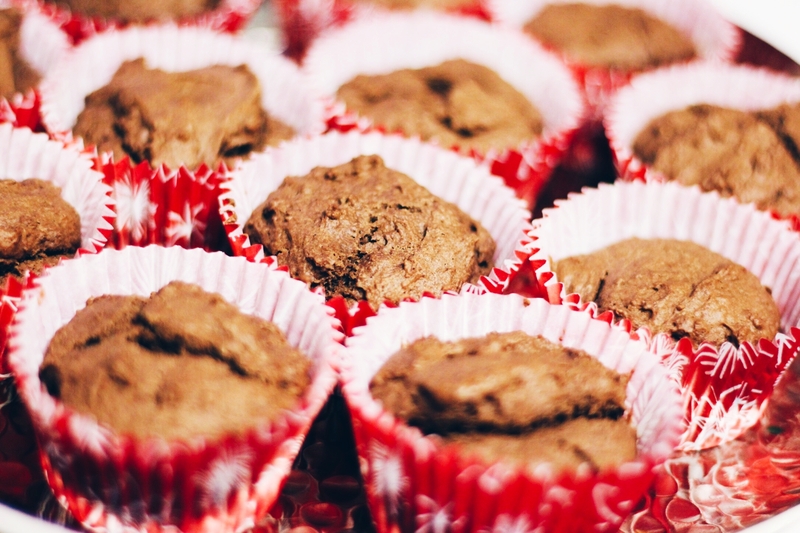 If you love chocolate then you’ll love this recipe. A delicious healthy treat for dessert or a breakfast. Here is the recipe. Hope you will try it and enjoy it! Preheat oven to 375 degrees. Lightly oil muffin pans or line with paper liners. Use a whisk to combine all dry ingredients in a large mixing bowl. Use whisk to combine all wet ingredients in a separate mixing bowl and whisk until ingredients emulsify and become uniform. Add wet ingredients to dry ingredients and mix well. Spoon batter into muffin pan until cups are 2/3 of the way full. If using chocolate chips, drop a couple on top of the muffin batter. Cook muffins for 40 minutes or until a toothpick comes out of the center cleanly.